Michael Lachney took our sensor into Albany high school for a Professional Development session. 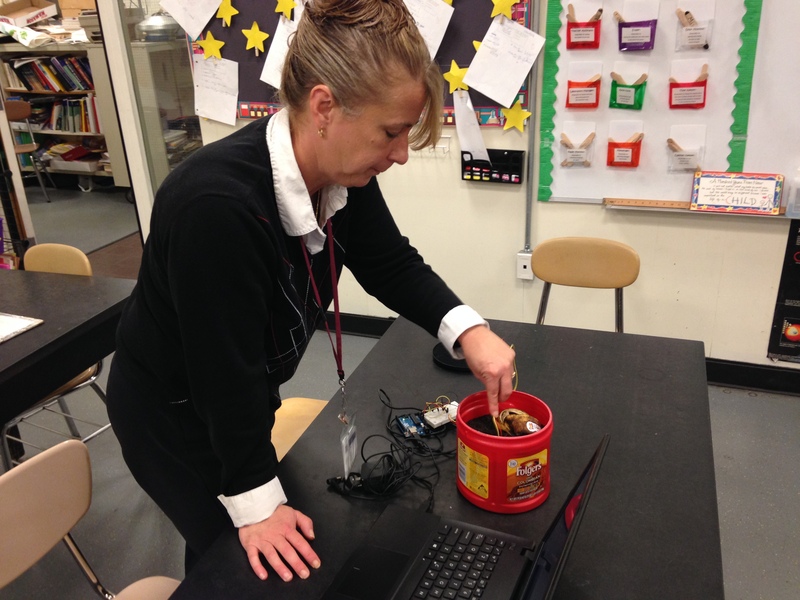 The teachers were very receptive to the technology and built a compost pile and used the sensor in one session. 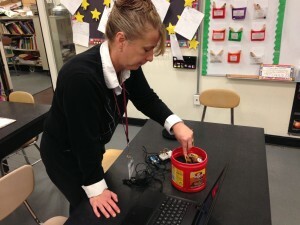 The science teachers planned on using the device in the classroom and the gardening club wanted to use the device to monitor there compost piles. Odor: odors can indicate a variety of different types of bacteria growing.